Start taking classes at Palangi Plus and other studios! Sometimes classes are too large and 1:1 too small and too expensive - we get it! Try small group training sessions. You'll get the attention of a 1:1 without the price and the same great workout, energy and atmosphere as a class. There are no upcoming “Small Group Personal Training” classes on this day. Please bring water and a sweat towel. Some classes require Intro Classes - Kickboxing and Kettlebells. 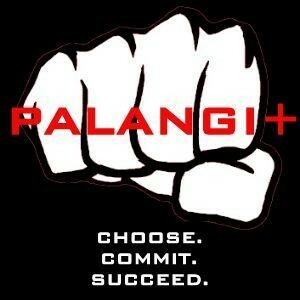 Please call 1-800-KICKBOX to book your Intro, or visit www.PalangiPlus.com.